The American Meat Science Association (AMSA) has announced that Kevin Myers is the recipient of the 2018 Meat Processing Award. He will be honored at a special awards banquet at the AMSA 71st Reciprocal Meat Conference, June 26 in Kansas City, Missouri. 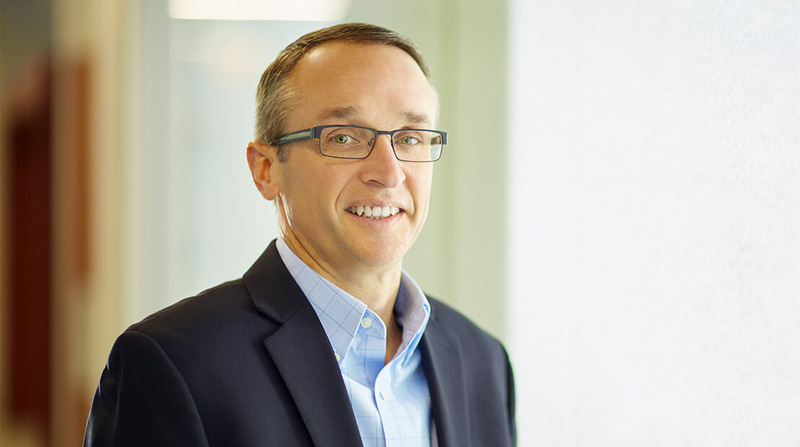 Myers is senior vice president of research and development with Hormel Foods, where he oversees product development, packaging, food safety sciences and lab services. Previously, he held positions with Oscar Mayer Foods and Sara Lee Refrigerated Foods. In its announcement of the award, AMSA noted that throughout his career, Myers has demonstrated a sound adherence to scientific principles and the ability to implement policies based on them. The organization cited Myers’ work on combinations of antimicrobials and high-pressure processing to validate conventional and natural cured products. In addition, Myers was lauded by AMSA for his leadership on the development of the definition of the U.S. Department of Agriculture’s “natural” standard, which continues to be a working model.